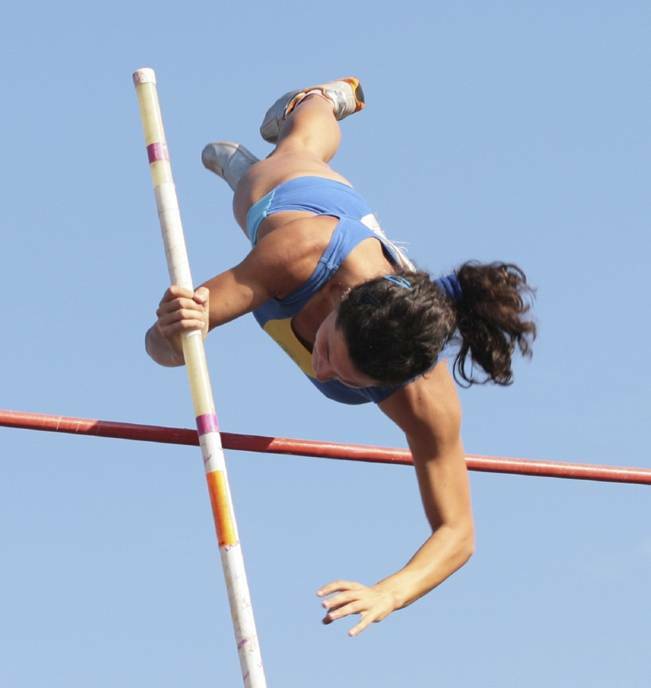 Going Beyond Free Self-Service Trials: Raising the Bar in Cloud Computing? Free trials have been a staple of cloud computing from the beginning. Almost every cloud–aka software-as-a-service–vendor offers free trials. Many vendors also give companies a free pass for the first user in perpetuity. For simple solutions–such as online storage or email marketing–free trials often do the trick. People take the solution for a spin, and see if does the job without sinking any money into it. Sign up for a free trial, but then never find the time to really try out the solution. This happens a lot in small businesses, where people are often wearing several hats and juggling priorities. It’s easy to forget that you’ve even signed up for one when the fire drill hits. Start the trial and hit a glitch that stops them from going any further without a phone call or email–which once again, can easily get moved to the back burner as other priorities come into play. See the potential value of the solution in the trial, but can’t or don’t have the time to configure it for their business and sell it to the decision-makers in the organization. Basically, a free self-service trial eliminates the cost hurdle, but it doesn’t remove the time or knowledge hurdles from the conversion process. IGLOO helps companies move to a more open style of collaboration without abandoning existing email and personal productivity tools they already use. When visitors to IGLOO’s site complete a short form requesting a free trial, IGLOO contacts the individual (often within minutes, at most 1 business day) to learn more about their requirements. From there, IGLOO sets up a custom collaboration environment based on one of its 8 social business applications (each application is preconfigured, but also customizable for the user). Then IGLOO gives the user a guided tour of this environment, sharing insights and best practices on everything from configuration to driving user adoption. TrackVia’s premise is that “off-the-shelf” business solutions–whether packaged or cloud-based–are developed for the mass SMB market. Consequently, they often fail to hit the mark for individual companies. So TrackVia provides an alternative that lets business users to design, build and deploy their own custom cloud solutions–without technical or coding knowledge. When visitors sign up for a free trial, they’re paired up with a specialist, who helps them get set up and start building their basic application at no charge. TrackVia partners companies that have larger, more complex enterprise-level applications with a TrackVia solution architect, who will help fully build out and customize the application. The goal is to give users a chance to fully assess whether or not TrackVia is a good fit for their business needs before they purchase it. On average, TrackVia users can build and deploy a fully functional and operational custom SaaS application in 7 days. There are some differences in how these programs work, but same philosophy is in play. As new kids on the block, IGLOO and TrackVia don’t have the brand of marquee competitors–and need a stronger hook to get prospects to consider their offerings. Their hook is to work harder to prove the worth of their solutions upfront, before the customer plunks down any money. Judging from my conversations with TrackVia and IGLOO–not to mention the growing roster of customer references on their web sites, this meritocracy approach is paying off–especially in the SMB market. One of them told me that while its larger rivals have created the market for the solution category, these rivals don’t follow up with many smaller prospects who express interest–let alone give them personalized presales help to get up and running. Essentially, this creates the perfect set up for these smaller, harder-working vendors to delight these frustrated prospects. Of course, the big question is how scalable is this type of model? Vendors must invest considerably more time and resources earlier in the sales cycle, which translates into the need for higher conversion rates to paid customers. But, when you think about it, prospects are also investing their own most precious commodity–time–in the process. This extra hand-holding also requires the user to commit to scheduling the time, working with a specialist and tailoring the solution to their meet their requirements. As a result, the solution should get a lot closer to meeting individual business needs from the start, which should help boost conversion rates. In addition, these vendors are moving the engagement from transaction to relationship status from the get-go, which should help increase retention as well. Sounds like a pretty virtuous cycle for all involved. Binfire.com which provides project management and collaboration app, offers a free plan to its users. The free plan is limited in number of users, projects and storage but other wise full featured.